Multidisciplinary Approach to HCC Management: How Can This Be Done? Multidisciplinary tumor boards have evolved to address the increasing complexity of cancer care management. Given that hepatocellular carcinoma (HCC) often arises in the setting of underlying cirrhosis, expert input from hepatologists alongside hepatobiliary and transplant surgeons, radiation oncologists, interventional and body radiologists, and medical oncologists has become increasingly important in order to offer patients appropriate cancer treatments. The MDLTB structure has evolved since the early 2000s to bring these specialists together at regularly scheduled meetings to develop a therapeutic treatment plan for HCC management. MDLTBs have reduced the time to treatment and improved patient satisfaction. Standardized documentation with common data elements has been recommended to ensure adequate communication from MDLTB to referring healthcare providers. Retrospective studies consistently highlight the frequency of changes in treatment plans after MDLTB review to better adhere to guideline recommended care. 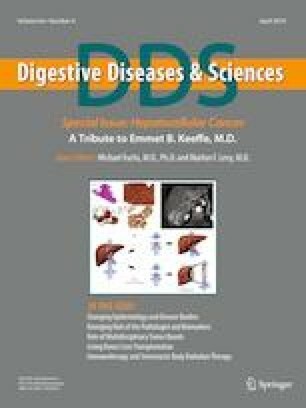 Despite several decades of MDLTBs implementation, few studies describe clinical outcomes associated with MDLTBs such as patient survival and cost benefits. More research is needed in this area to further justify the heavy use of resources that are needed to maintain MDLTBs. Development and use of a centralized database to store such information may assist with future studies of clinical outcomes and inform quality improvement projects. Aytaman Aea. VA Collaborative Consensus on a Pathway for the Development of a Multidisciplinary Team to Manage Hepatocellular Carcinoma. 2017; https://www.hepatitis.va.gov/pdf/HCC-multidisciplinary-management-best-practices.pdf.